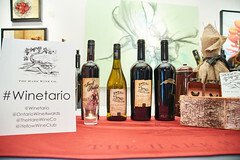 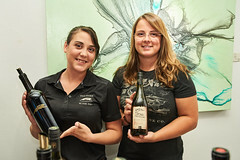 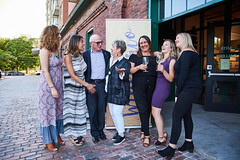 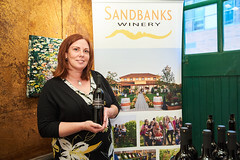 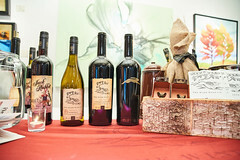 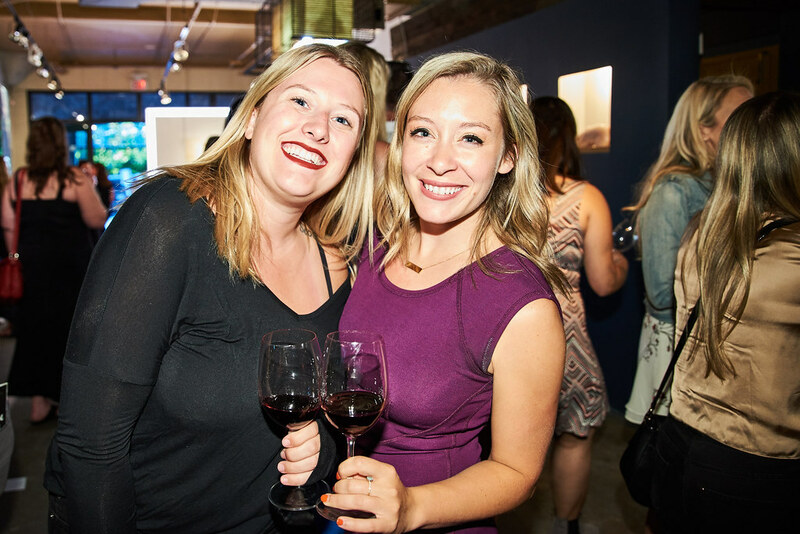 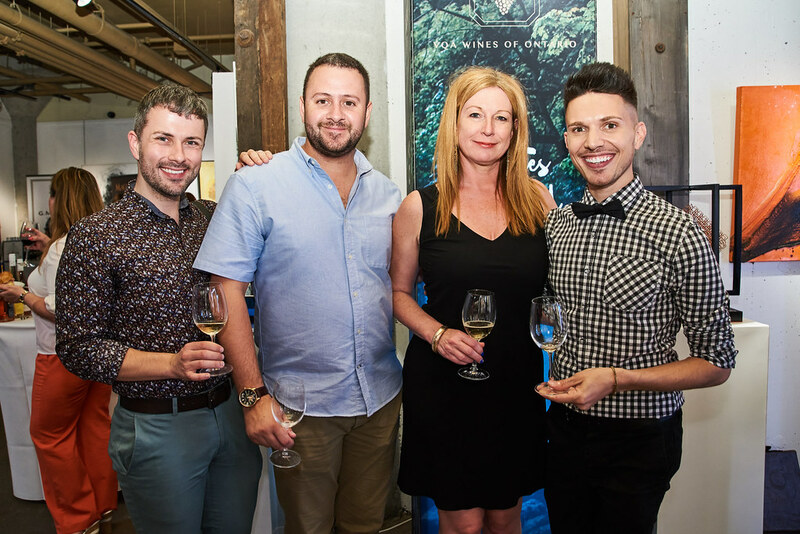 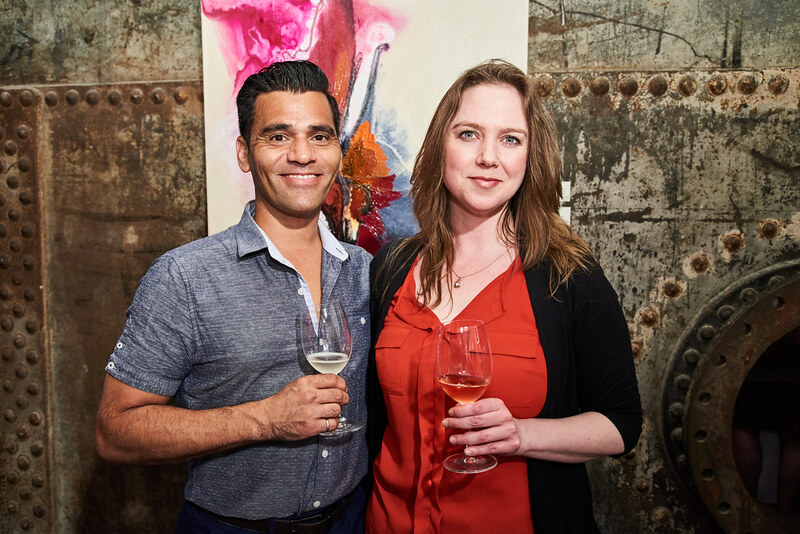 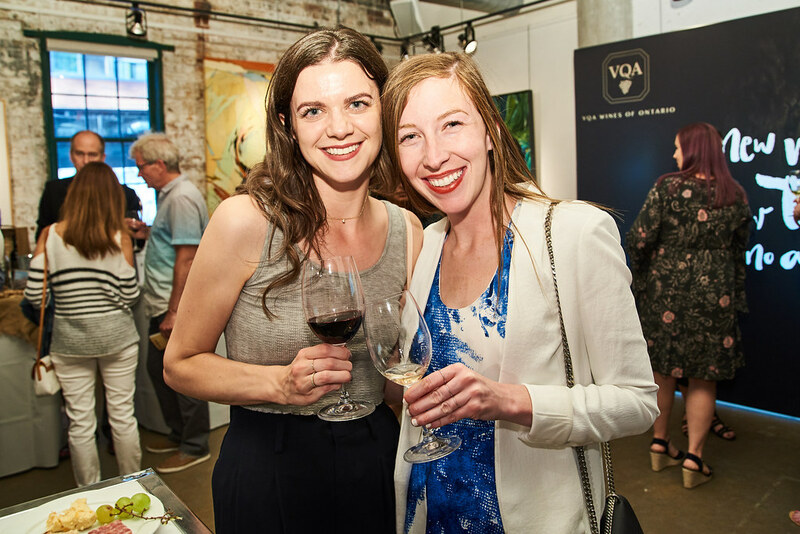 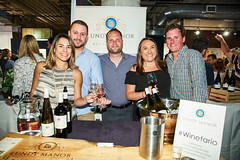 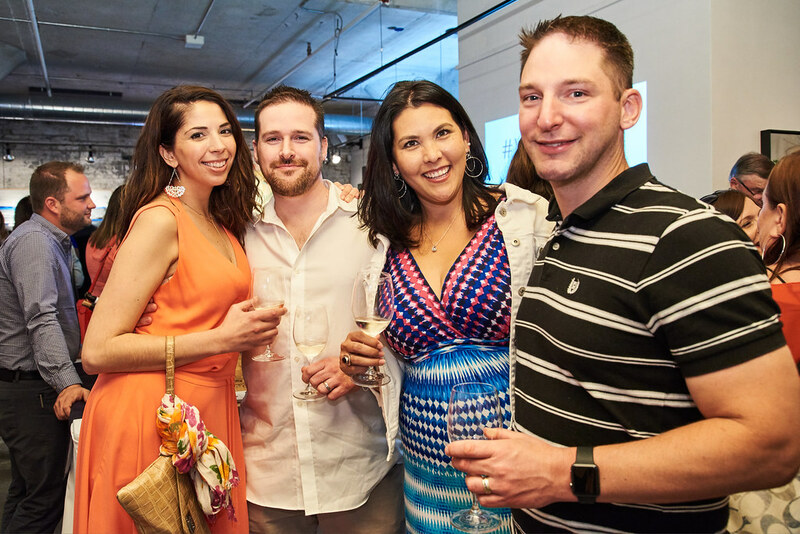 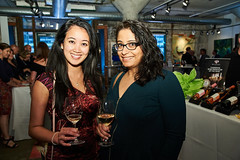 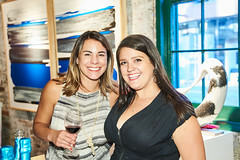 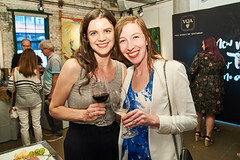 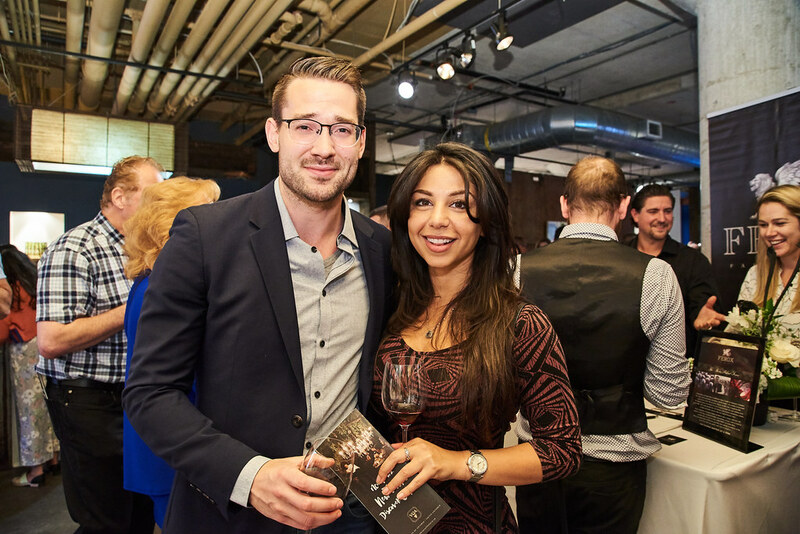 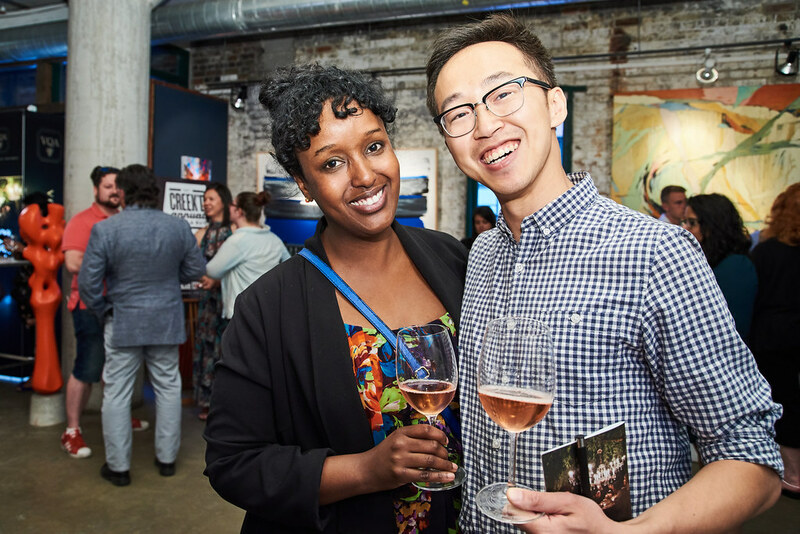 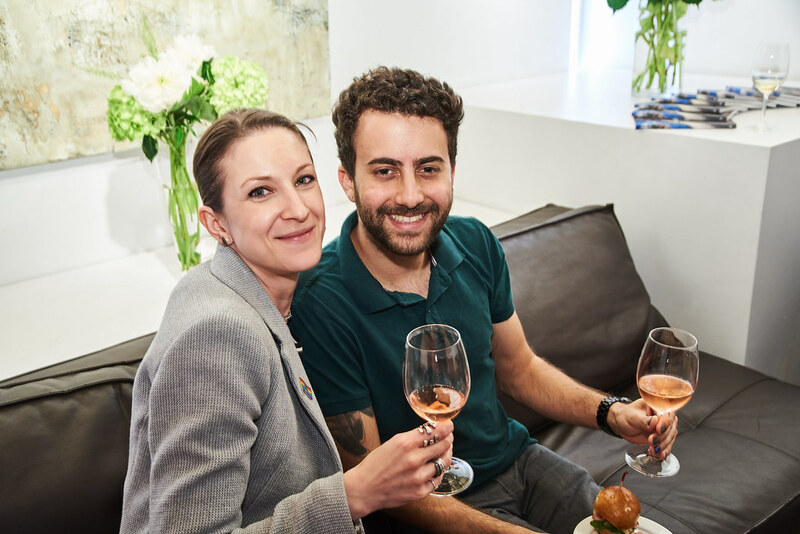 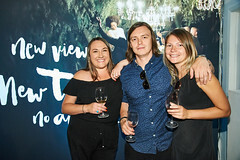 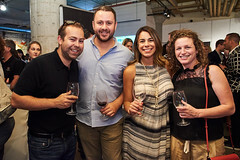 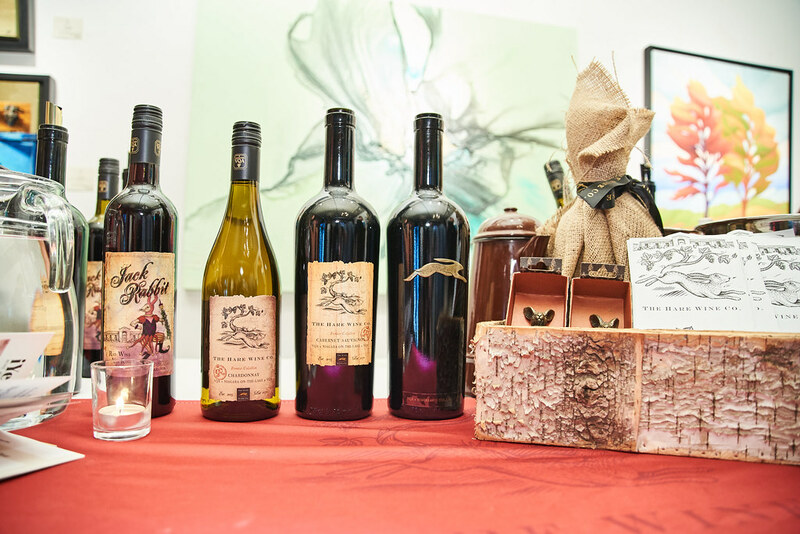 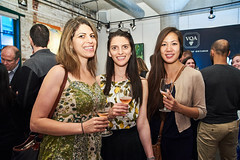 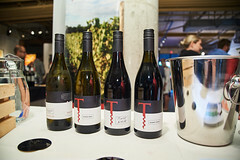 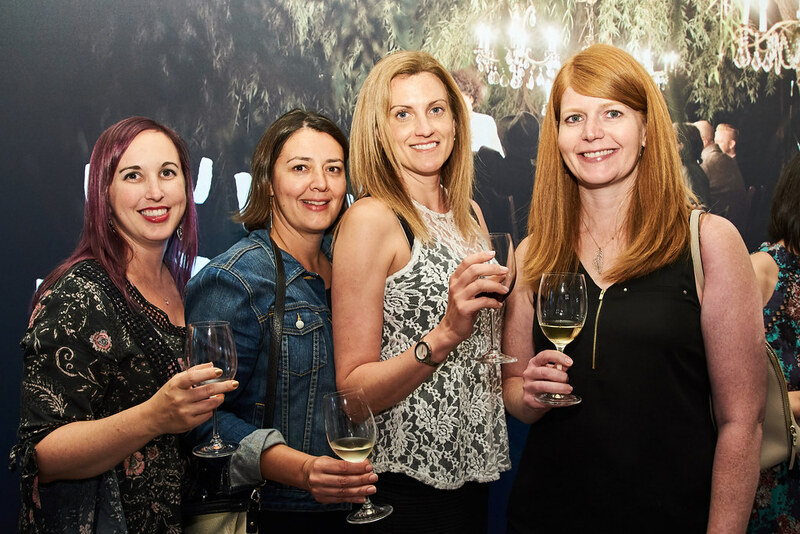 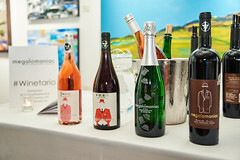 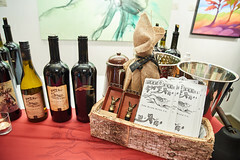 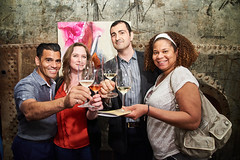 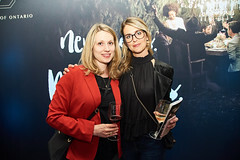 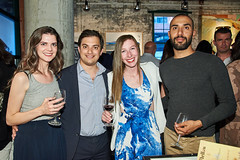 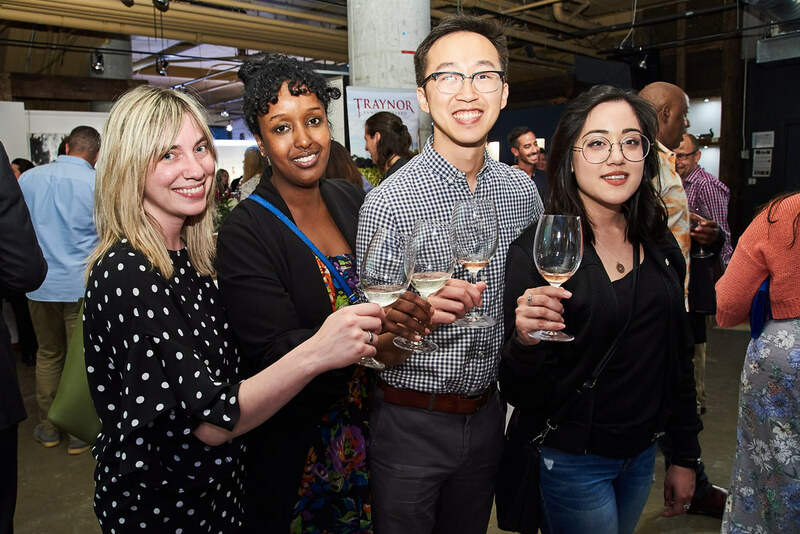 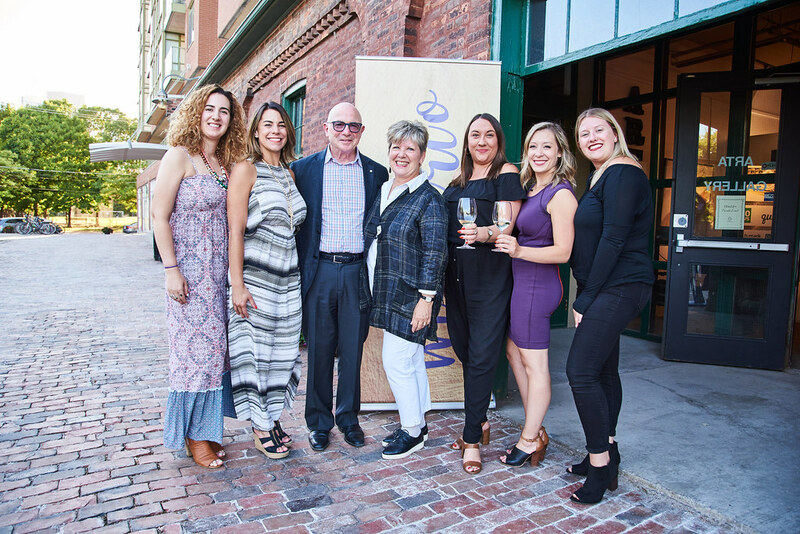 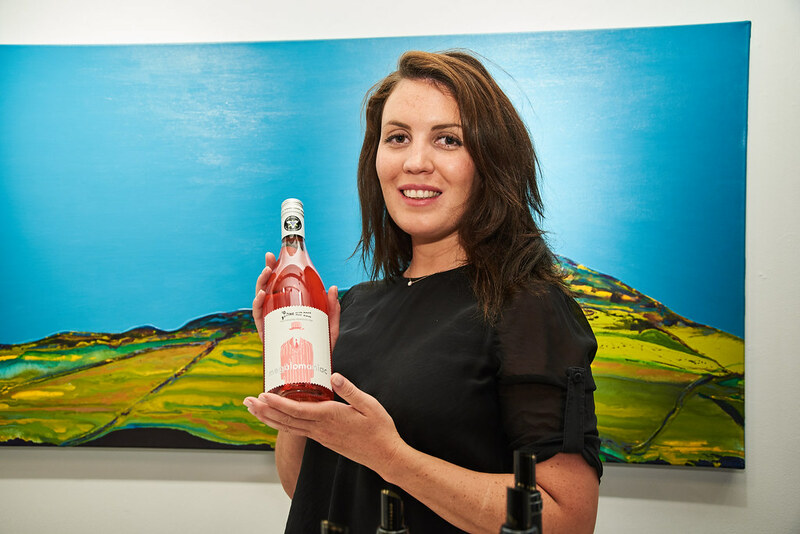 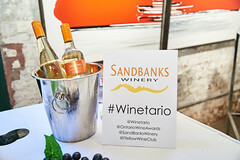 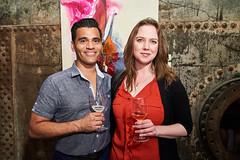 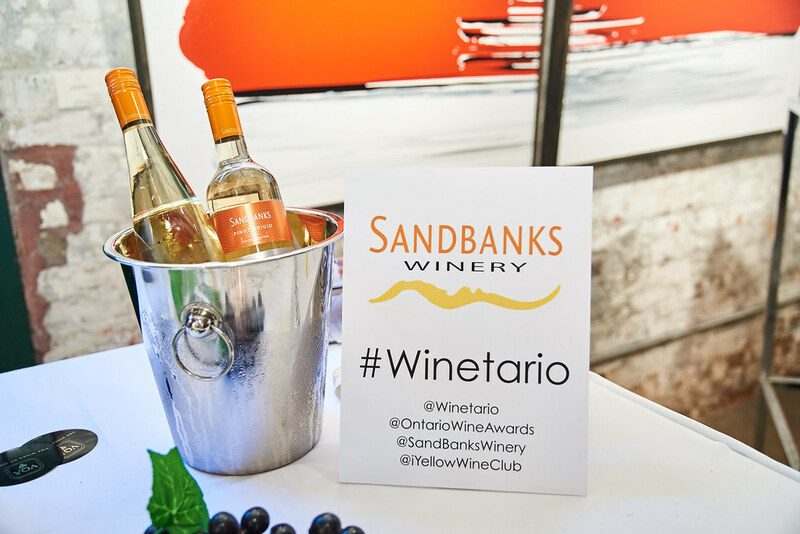 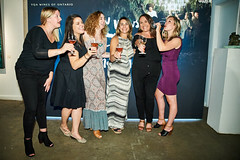 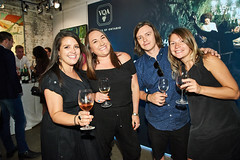 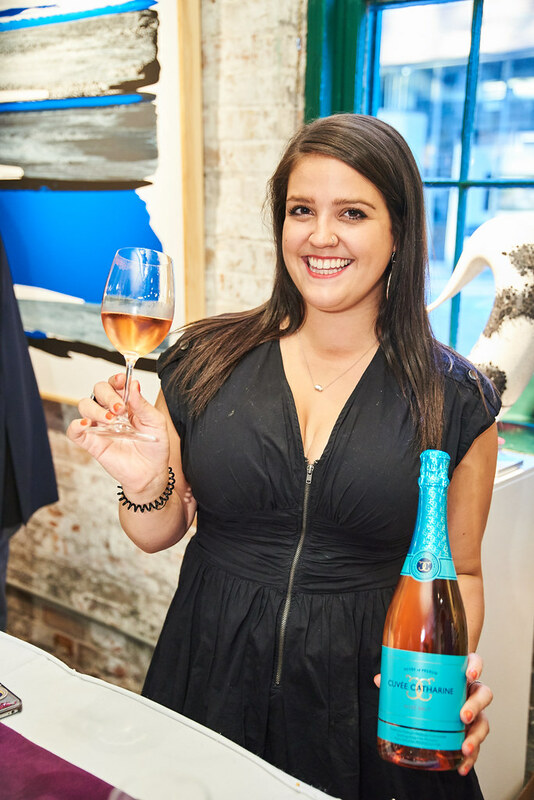 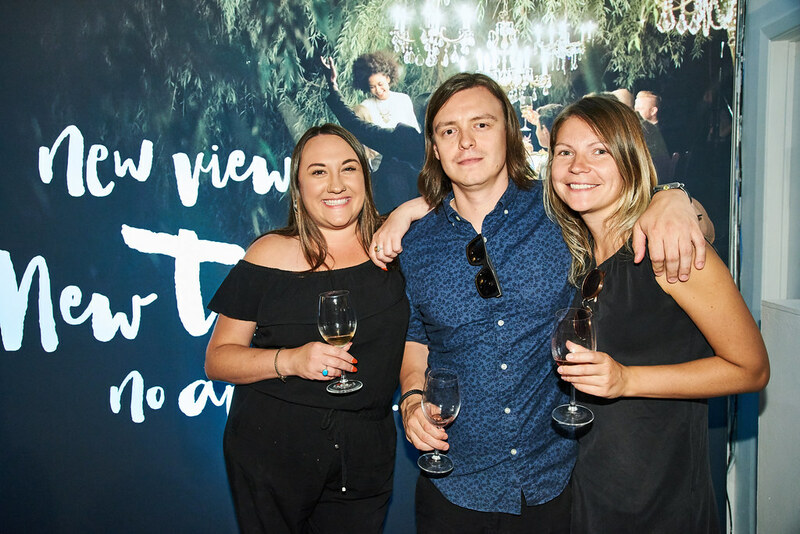 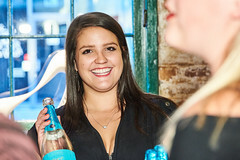 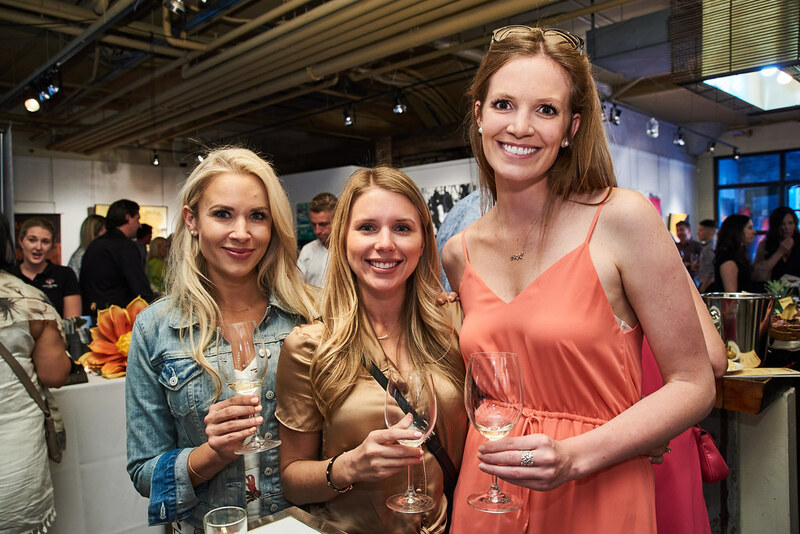 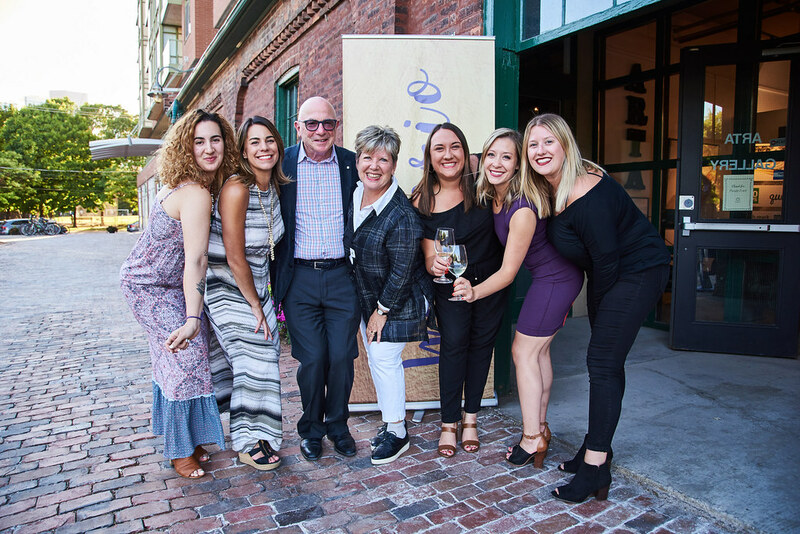 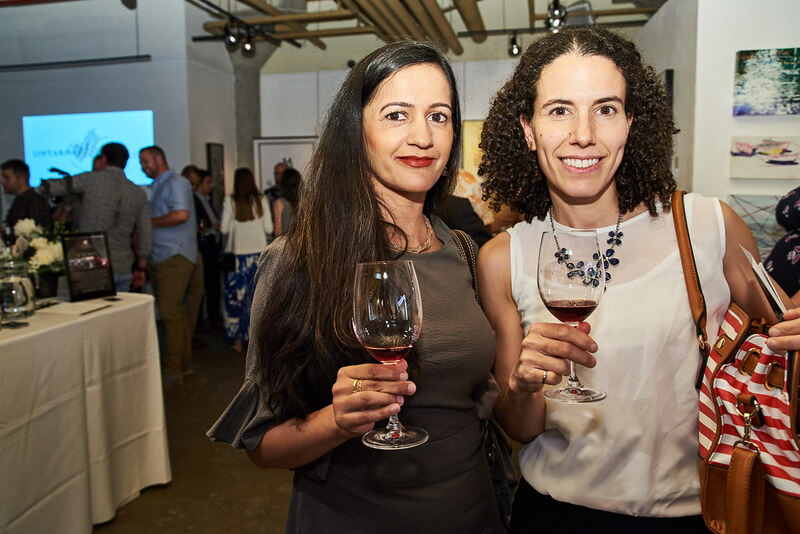 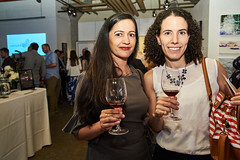 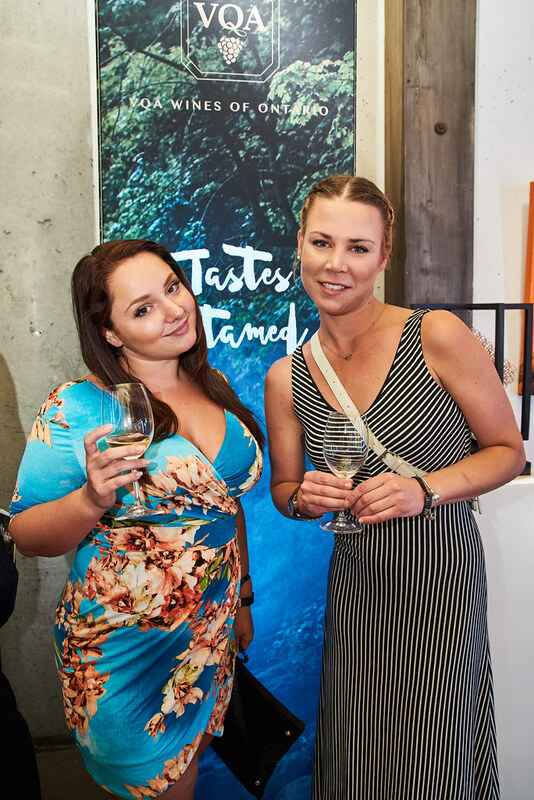 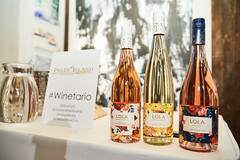 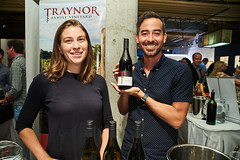 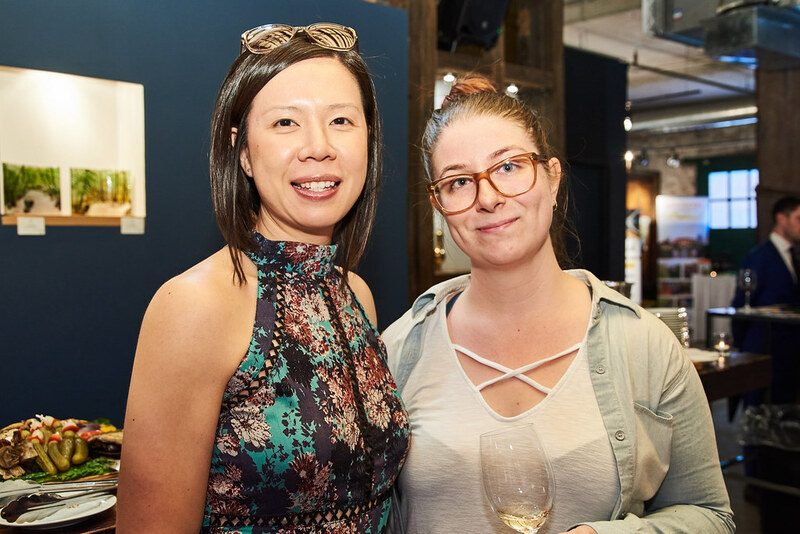 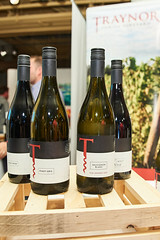 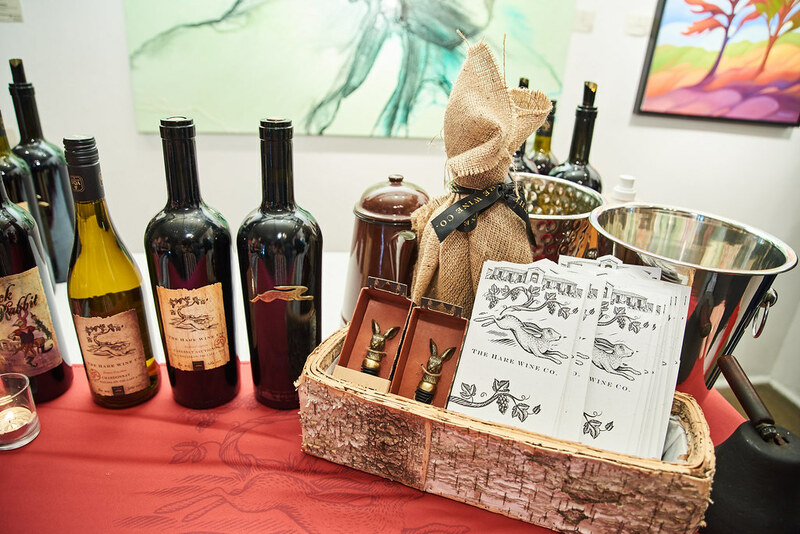 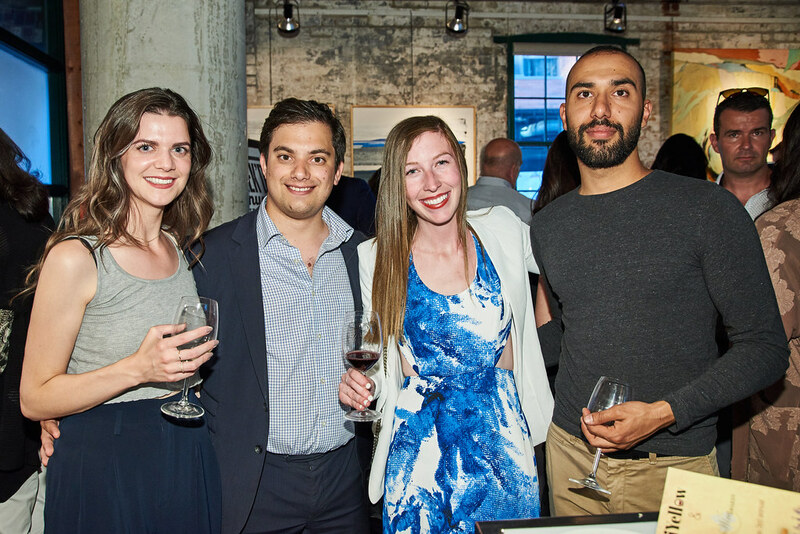 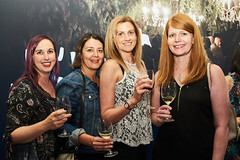 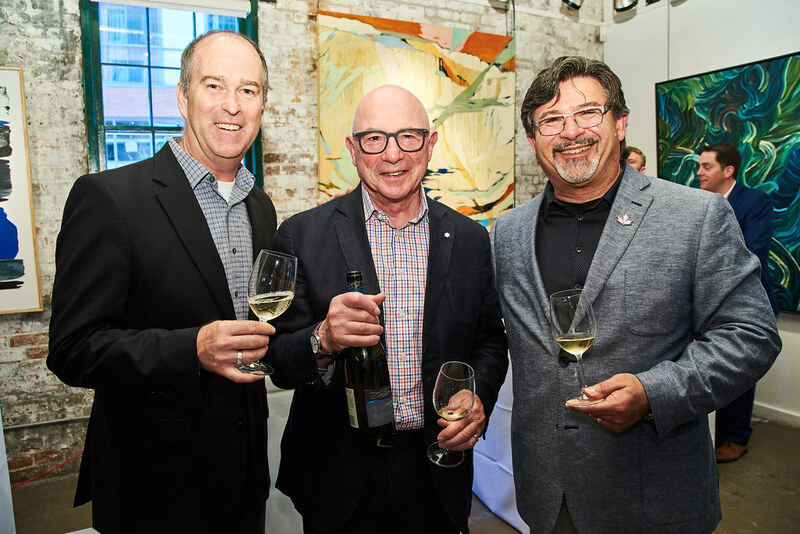 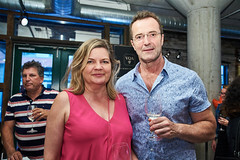 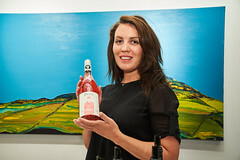 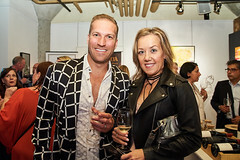 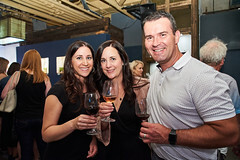 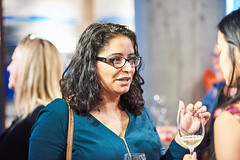 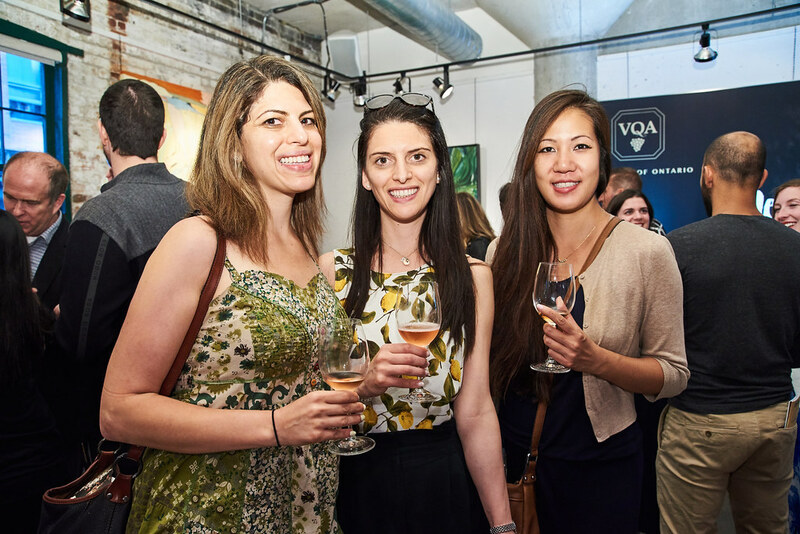 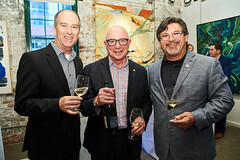 On June 21st iYellow kicked off Summer by celebrating the Ontario Wine Awards with Winetario at the Arta Gallery. 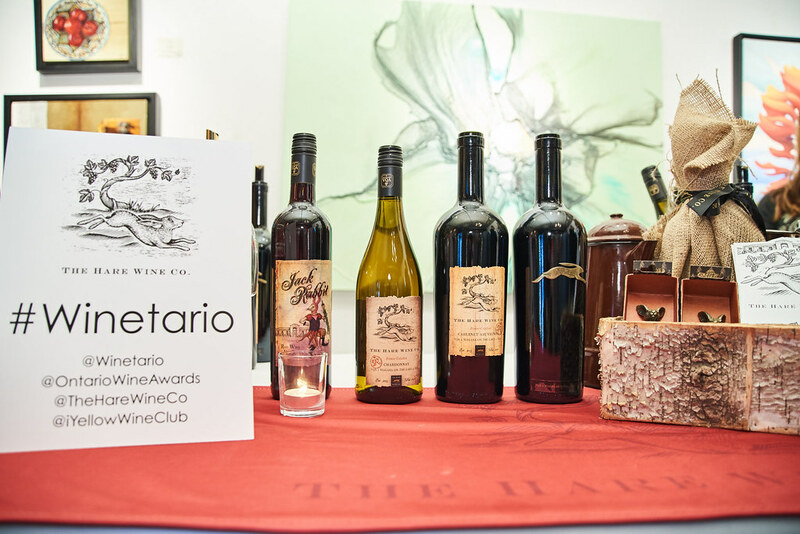 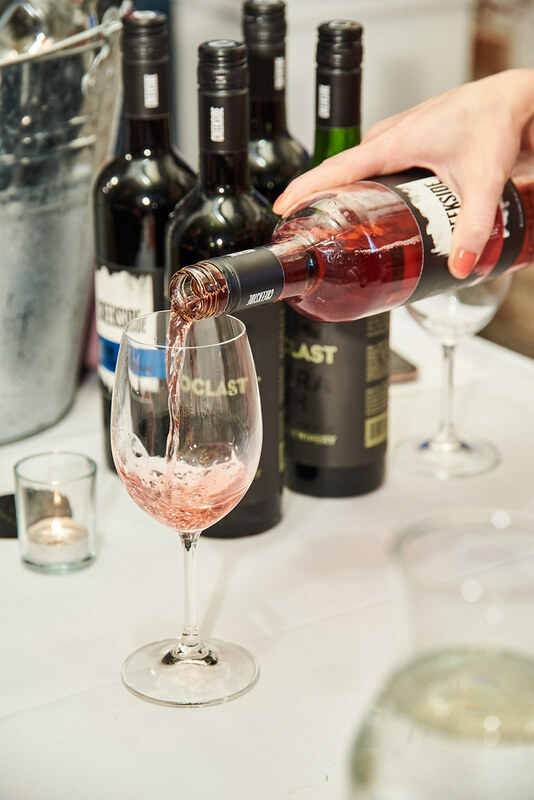 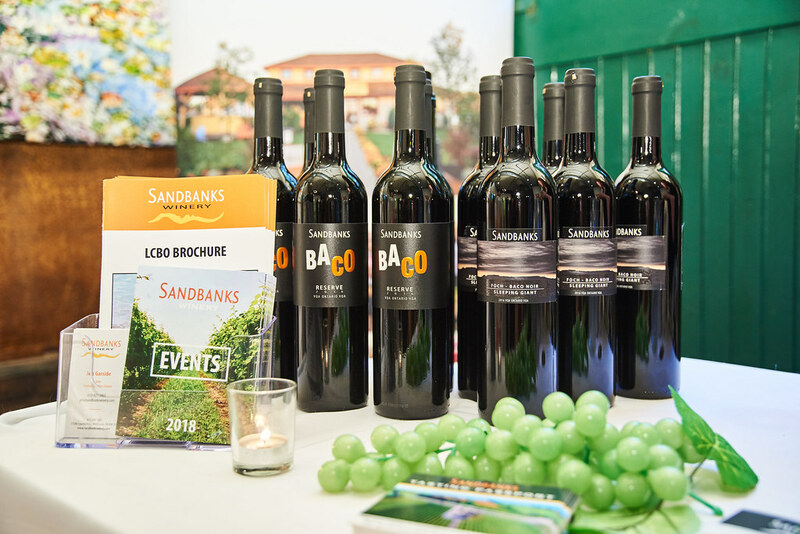 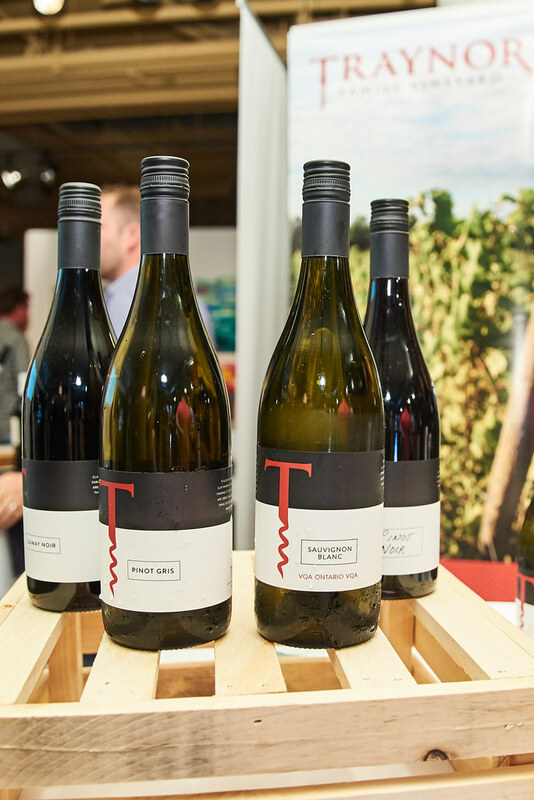 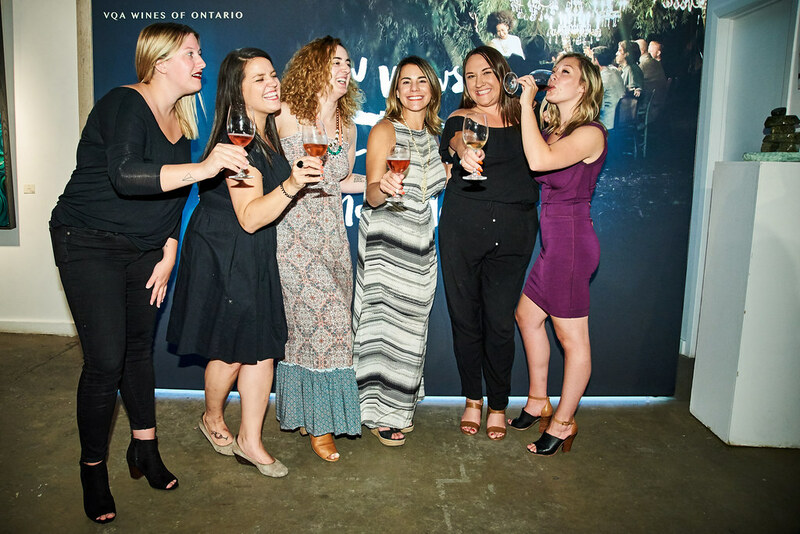 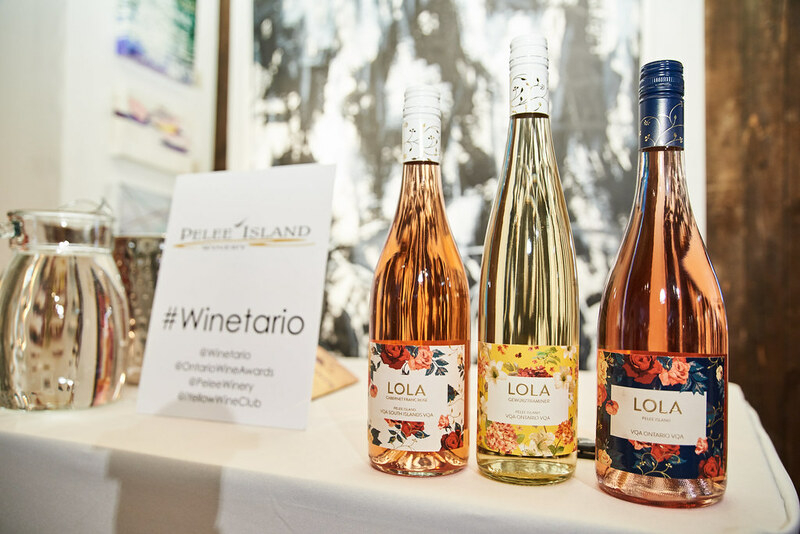 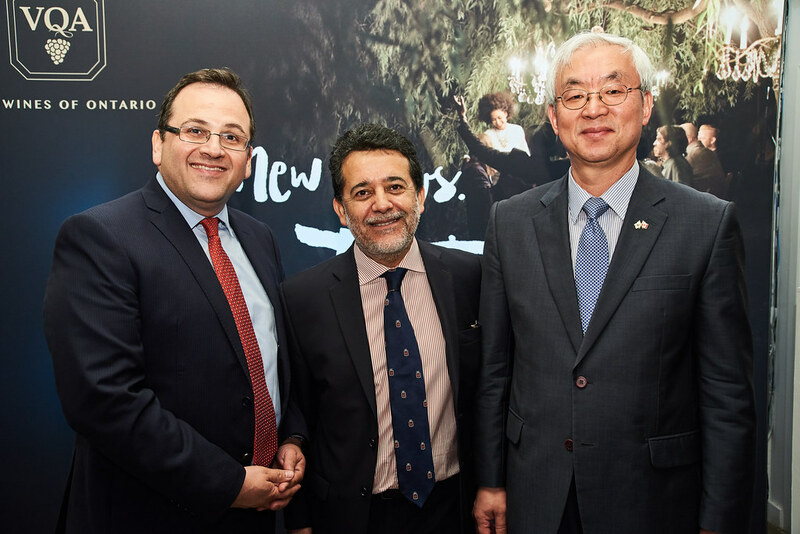 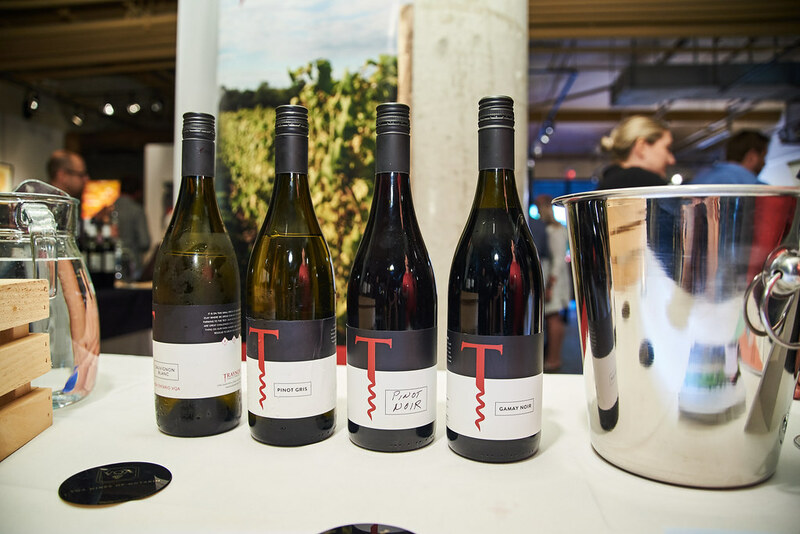 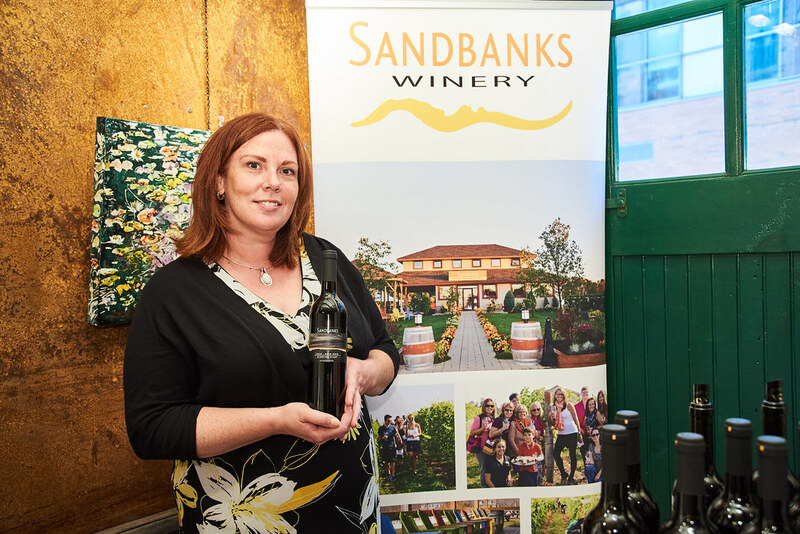 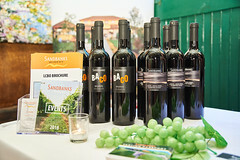 In partnership with the Ontario Wine Awards, we recognized excellence in the Ontario Wine Industry. 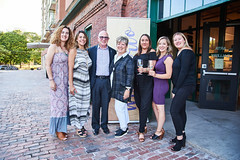 Thank you to our amazing partners and sponsors!